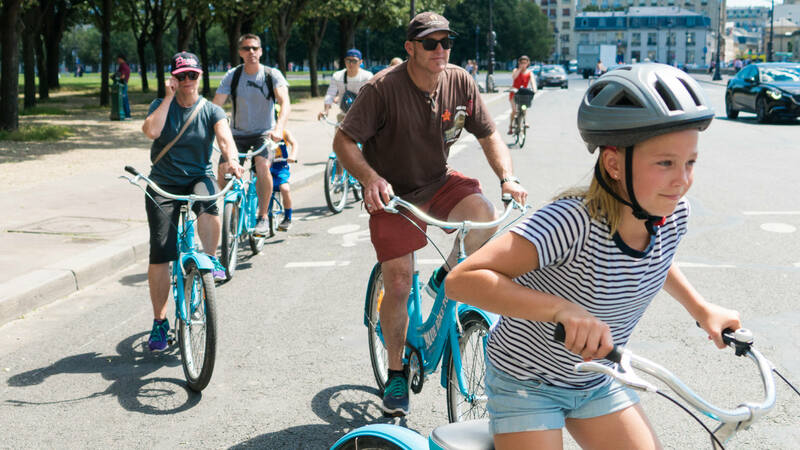 When you pedal around Paris with Blue Fox Travel - Blue Bike Tours, you'll immediately realize why this family-run business receives rave reviews. The company offers guided bicycle tours for small groups. Tour the most beautiful monuments and discover hidden treasures with a knowledgeable, English-speaking guide who passionately illustrates the city's finer points. 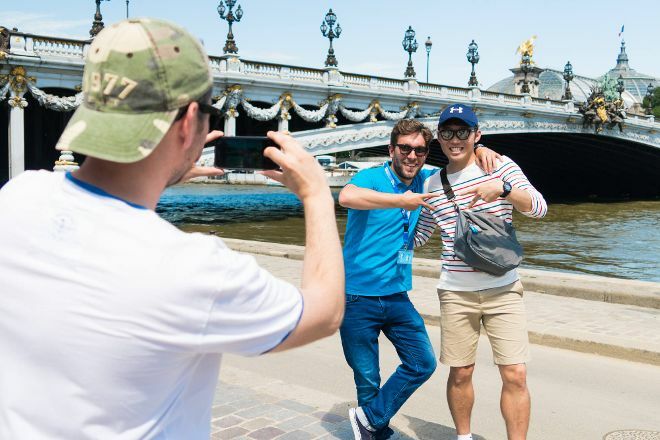 The Paris Landmarks Tour is a great place to start; then when you want to see the city in a whole new light, book the Paris Secrets Bike Tour. Biking in the city is safe and designed for all fitness levels. Bicycle rentals, including protective wear, are available for all ages. 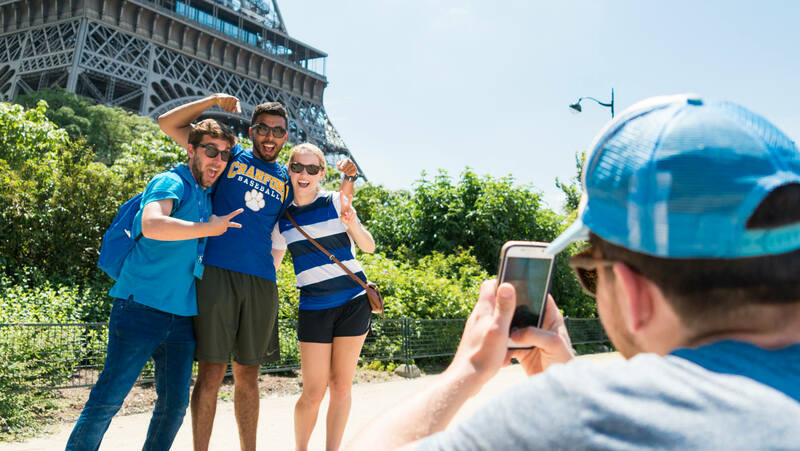 Our Paris online sightseeing planner makes visiting Blue Fox Travel - Blue Bike Tours and other Paris attractions simple, and helps you make a travel plan personal to you.